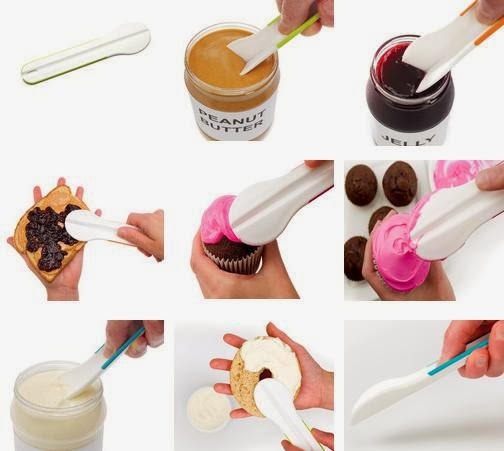 Collection of 'Innovative and Clever Spoons' for your kitchen from all over the world. Leaf Shaped Spoons: The design of these spoons takes its inspiration from nature; creation of Shuhei Senda from Japan. 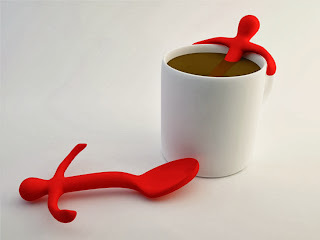 Mr. Spoons: Designed by Spanish designer Dani Catalán, these human shaped spoons reminds you that your coffee break can be as relaxing as taking a long bath. Scoop: These measuring spoons transform into spreading knives. 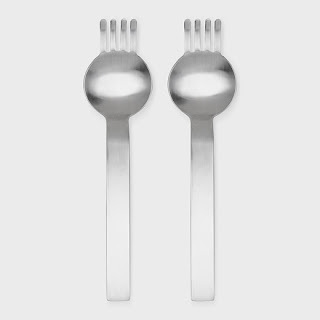 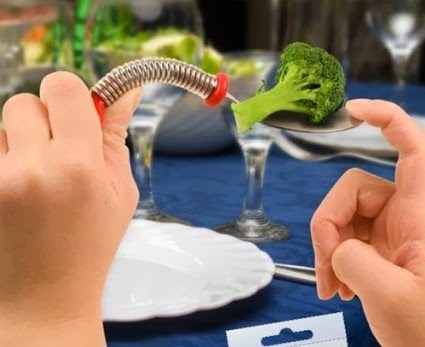 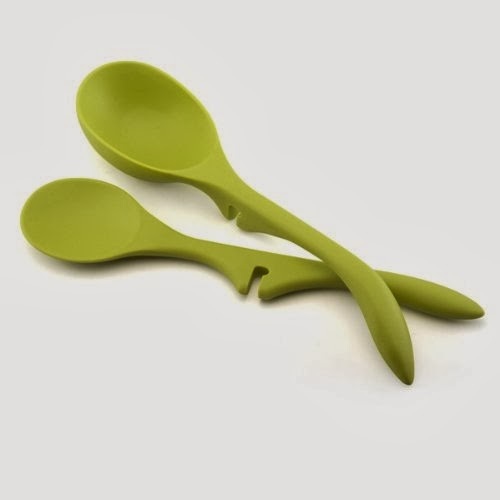 Spring Spoons: These Zing spoons are spring based cutlery that gives you an advantage while throwing food. 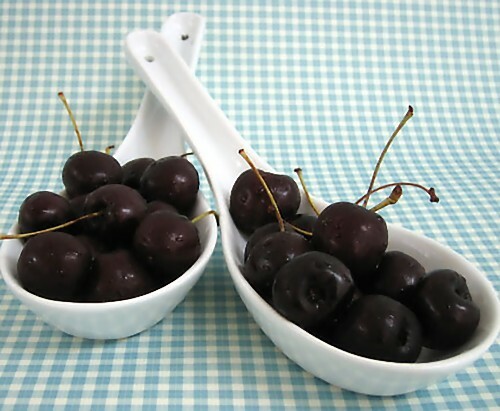 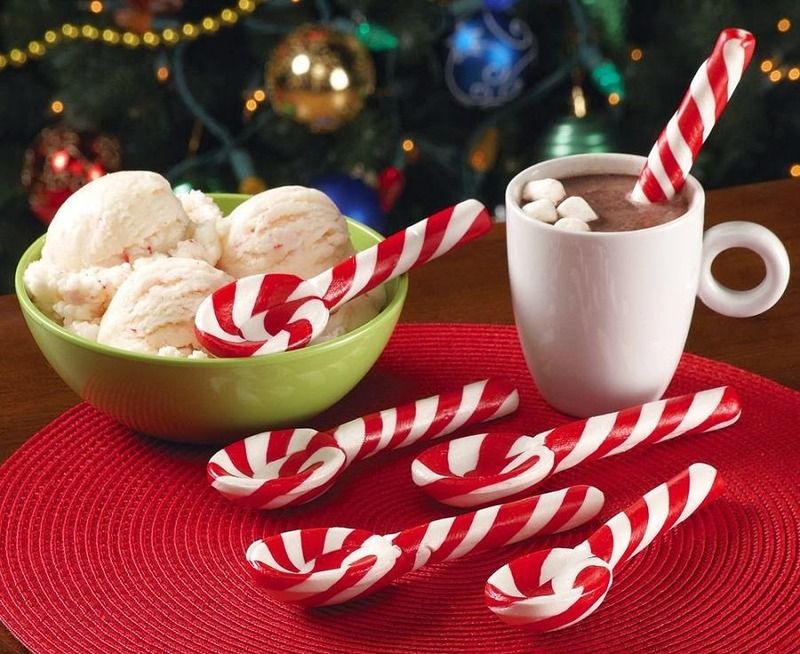 XLspoons: The super-sized glossy white porcelain spoons can be used as a snack dish or dessert bowl. 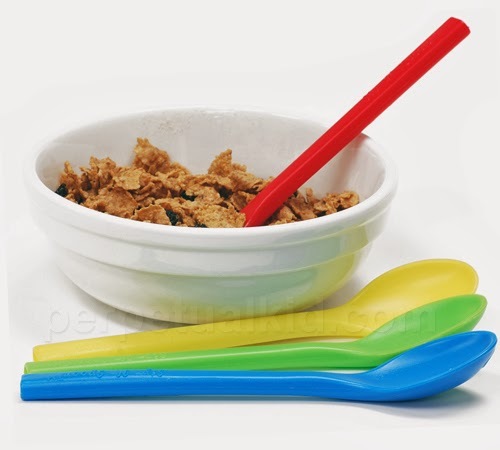 Sip Spoons: These spoons allow you to eat your cereal and then drink the leftover milk right through their handles. 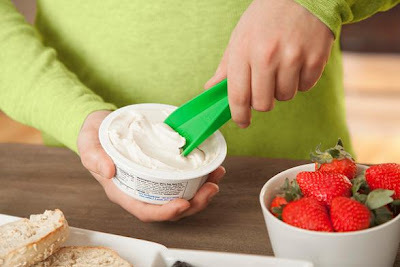 Ketchy Saucespoon: Its a perfect tool for ketchup and salad dressings. Ramen Spoons: These combination spoons and forks easily twist noodles and ladle soup. 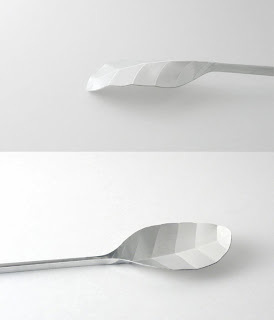 Its designed by Masami Takahashi and was created for use at the popular Sugakiya ramen noodle restaurants in Japan. 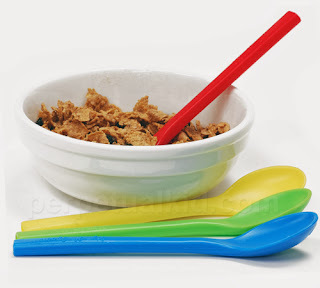 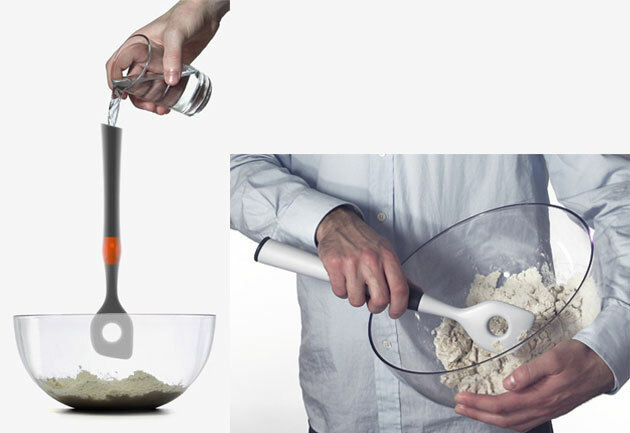 Jetspoon: These plastic spoons with container for water makes pouring liquids while mixing a one-hand task. 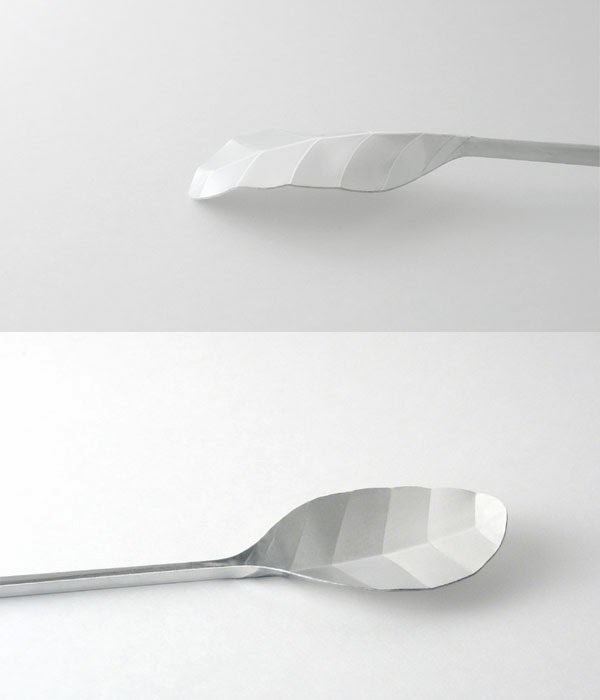 Spoonspreader: These folding spoons scoops and spread. 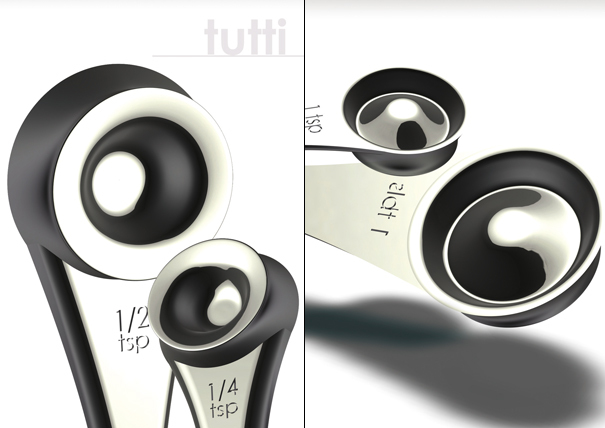 Tutti - Measuring Spoons: This measuring spoons come in set of four. Forest Spoons: Japanese designer Nendo designed these Forest spoons; these feature a bird profile on the branched handles of the spoons. 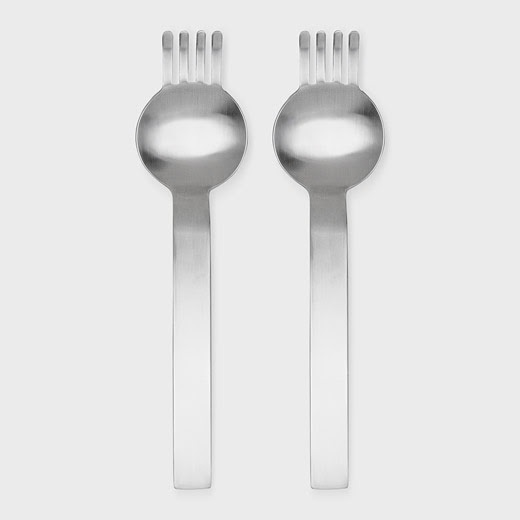 Lazy Spoons: It's a 2-piece Lazy Spoons and Lazy Ladles set that comfortably rest on the edge of your cooking vessel. Peppermint Candy Cane Spoons: These spoons made from peppermint candy are perfect for stirring chocolate, eating icecream and more. 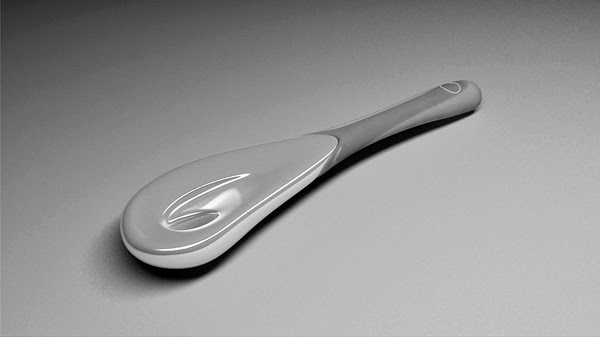 Don't miss to check out "Innovative and Clever Spoons - Part: 1| 2." 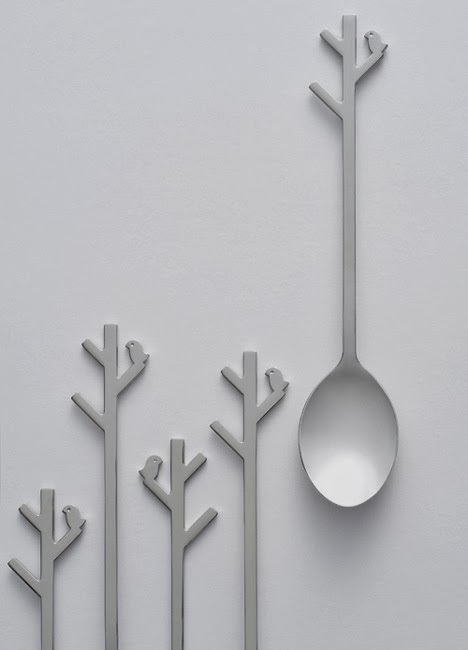 15 Cool Plates and Creative Plate Designs - Part 2. 10 Creative and Cool Trimmer and Shaver Advertisements.